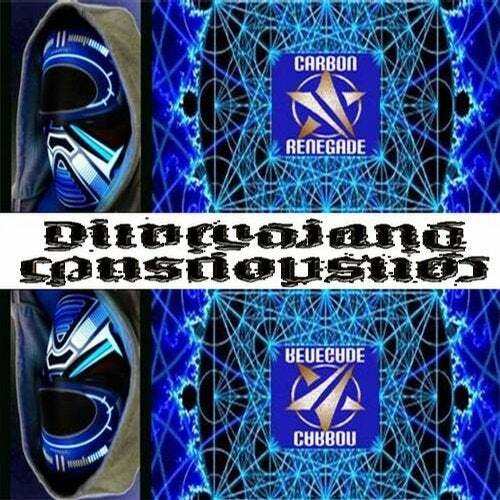 Awakening dimensional consciousness thru sounds: Carbon Renegade shamans us a higher balance mind expansion and advanced spiritual awareness. Leaving a feeling to expand your perceptual awareness to the dimensions above and below our physical plane. Best to experience the live show, in a festival vibe with light show, friends and crystal chaos.